Dolphin is an emulator for the GameCube and the Wii. It allows PC gamers to enjoy games for these two consoles in full HD (1080p) with several enhancements: compatibility with all PC controllers, turbo speed, networked multiplayer, and even more! It's under active development and over the years has become a model for open source software development. This is the Android version. 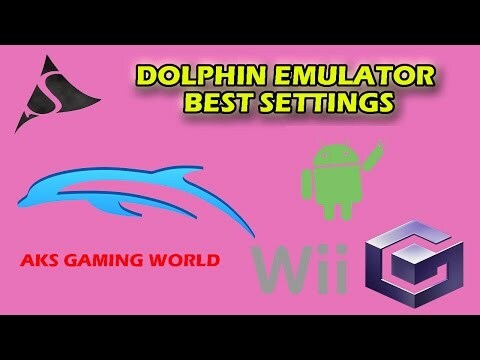 Download Dolphin 5.0-6671 (15M) Some emulators may require a system BIOS to run game titles. Get one at our BIOS Files Section.